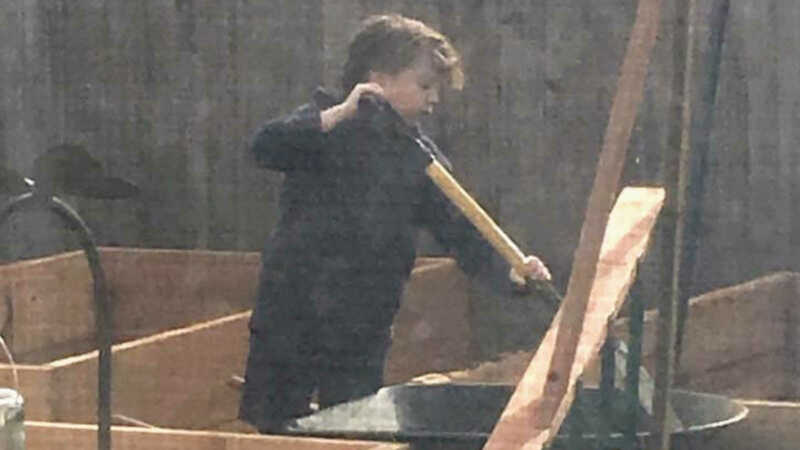 “I often describe my 11 year old as an immovable slug of a boy, so when I asked him to help me unload dirt from our small pickup into his mother’s new garden boxes, his reaction was typical. ‘Ummmm… I’m busy right now,’ he said. He was playing Roblock on the family laptop, wearing sweat pants and an old T-shirt, lounging on the sofa, feet on the coffee table. ‘No, you’re not,’ I said. There was a fight, moaning, excuses… the usual. I thought for a moment, because I’ll admit, it was a valid question. Neither of us were all that into flowers or vegetables, or any of the things that would be grown in those garden boxes. But my wife, Mel, loves gardening. I went on, telling him that I want him to grow up to be the kind of man who serves his family, friends, and community. He didn’t like my answer. 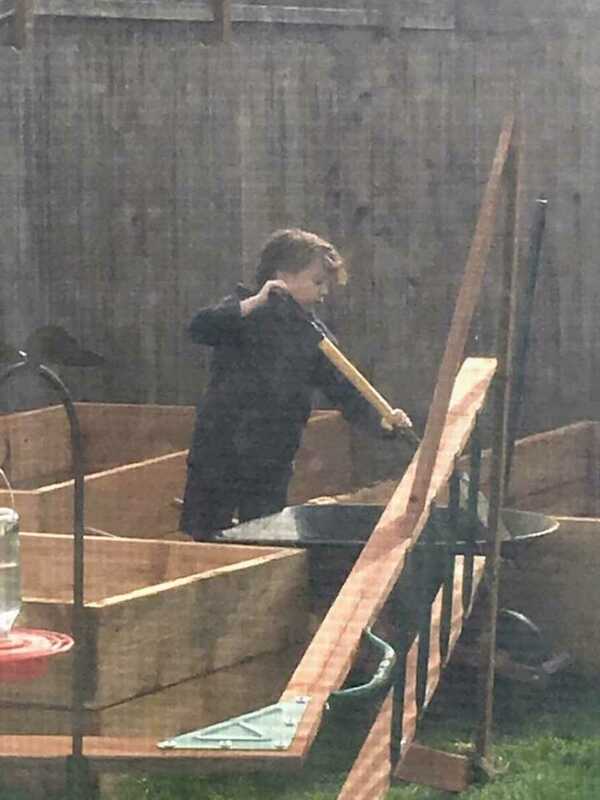 I could see it in the way he reluctantly picked his shovel back up.